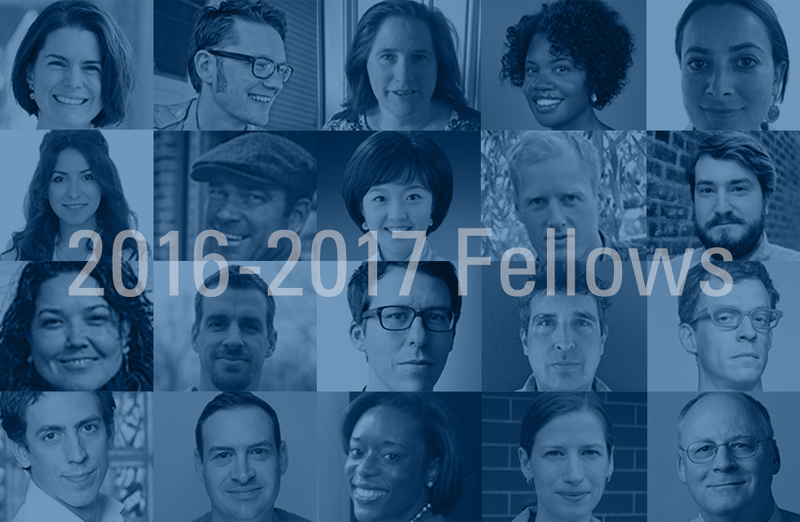 Ann Arbor, MI – The Knight-Wallace Journalism Fellowship program at the University of Michigan has named 13 American and nine international journalists for the academic year 2016-2017. The group is the 43rd to be offered fellowships by the University. While on leave from regular duties, Knight-Wallace Fellows pursue customized studies and attend twice-weekly seminars. Headquarters of the program is Wallace House, a gift from the late newsman Mike Wallace and his wife, Mary. The program at Wallace House includes training in narrative writing and multi-platform journalism. International news tours to Turkey and Brazil are also an integral part of the program. Knight-Wallace Fellows receive a stipend of $70,000 for the eight-month academic year plus full tuition and health insurance. The program is entirely funded through endowment gifts by foundations, news organizations and individuals committed to improving the quality of information reaching the public. The selection committee included outgoing Director Charles Eisendrath ‘75 and incoming Director Lynette Clemetson ‘10, John Costa ‘93 (president, Western Communications, and editor-in-chief, The Bulletin, Bend, ORE.), Ford Fessenden ‘90 (graphics editor, The New York Times), Kate Linebaugh ‘08 (reporter, The Wall Street Journal), Bobbi Low (professor, UM), Birgit Rieck (associate director, KWF), Carl Simon (professor, UM), Yvonne Simons ‘03 (assistant news director at CBS 13, Sacramento), and Doug Tribou ‘16, (reporter and producer at “Only a Game,” NPR/WBUR).